Leave M40 motorway at Junction 6 from the south or 8 from the north. From Oxford take A40, turn off at Wheatley and follow A418 towards Thame. About 1 mile turn right onto A40 to Tetsworth. 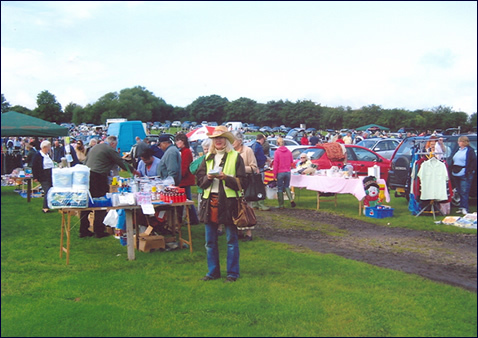 MAMMOTH ANTIQUES, CAR BOOT and HUGE CLEARANCE SALE at THE FIELD, TETSWORTH (A40) NO BOOKING REQUIRED JUST TURN UP! Empty your attic NOW and turn your unwanted goods into CASH! WELL ESTABLISHED ~ WELL SUPPORTED ~ WELL ADVERTISED ~ DON’T MISS IT! !